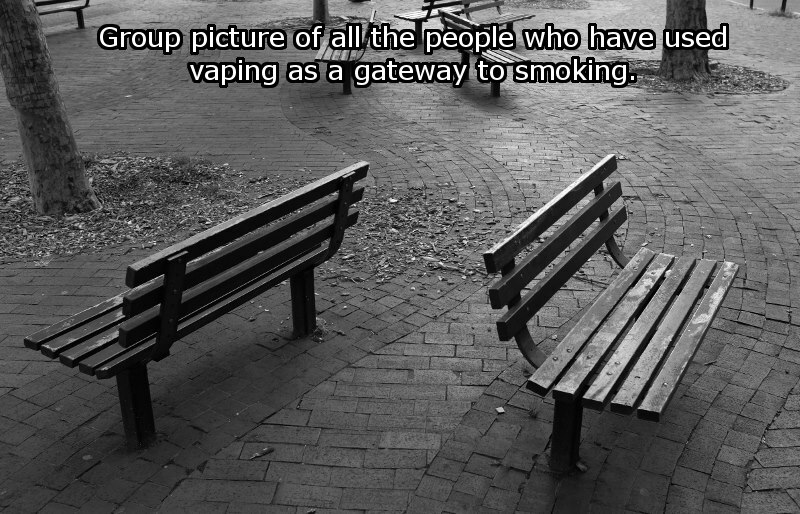 Group Picture of Vapers who gated to Smoking | Gratitude. Grr! Attitude! This entry was posted on June 14, 2015 by karyyl and tagged gateway, smoking, vaper, vaping.